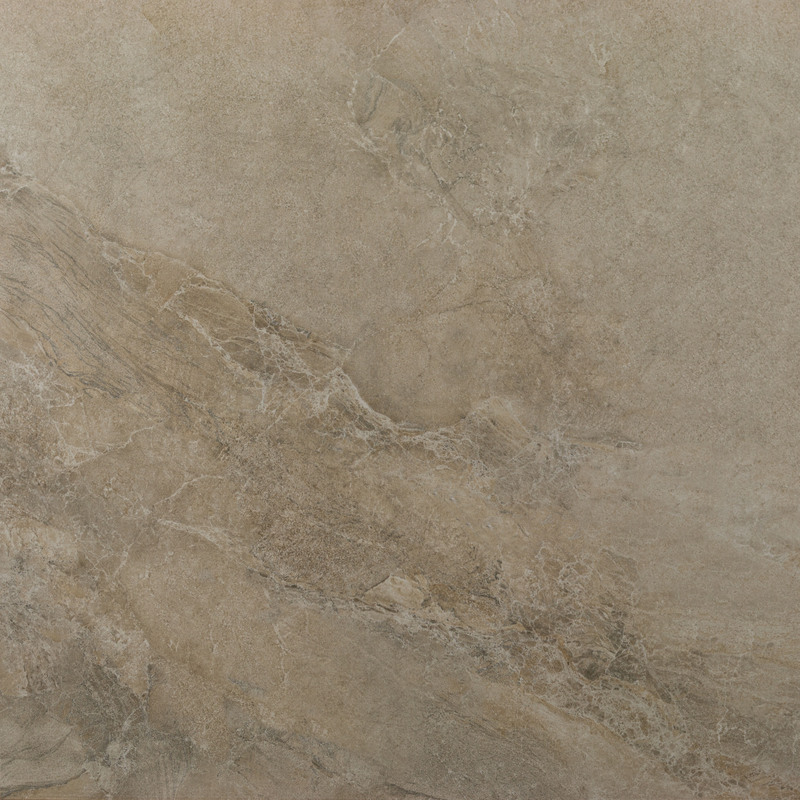 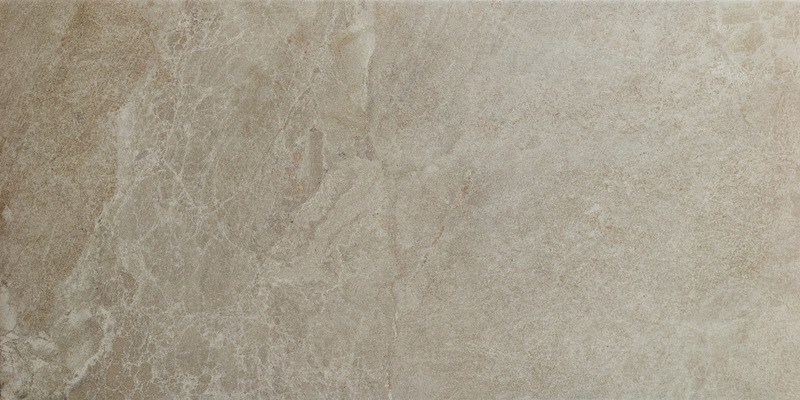 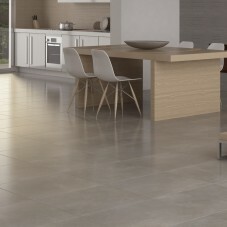 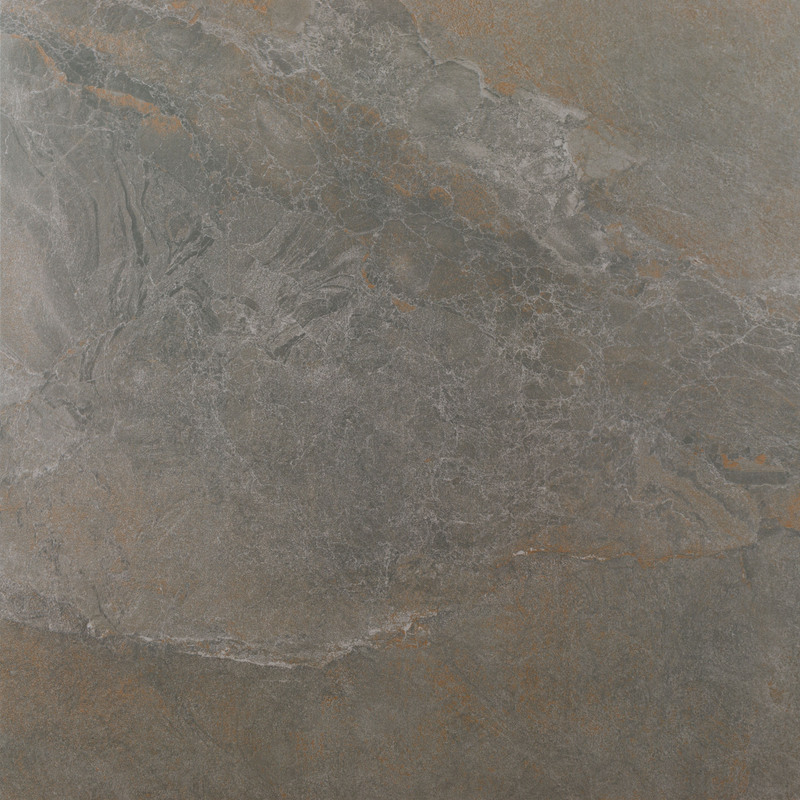 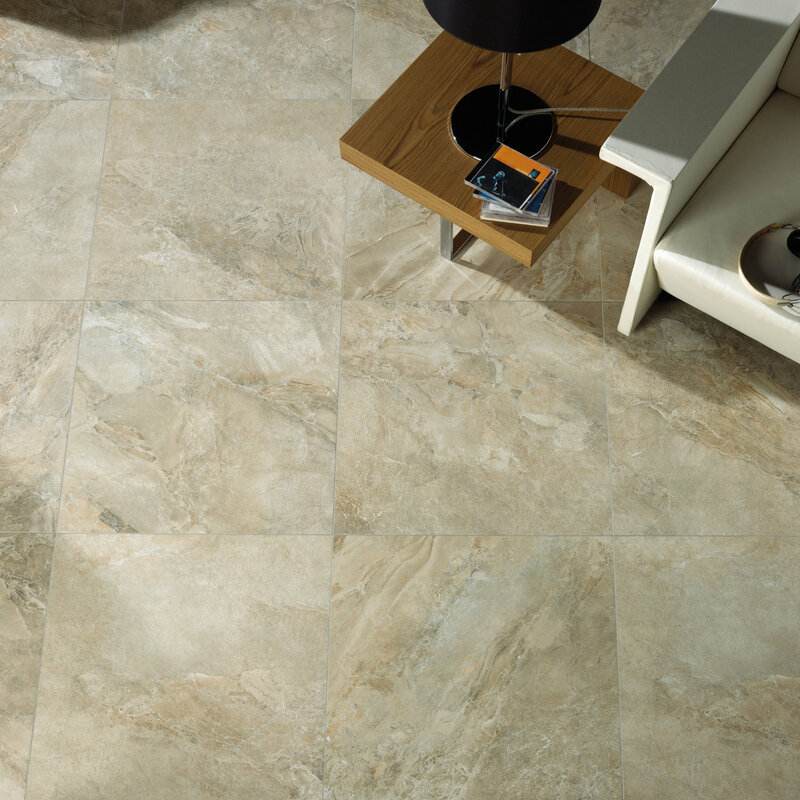 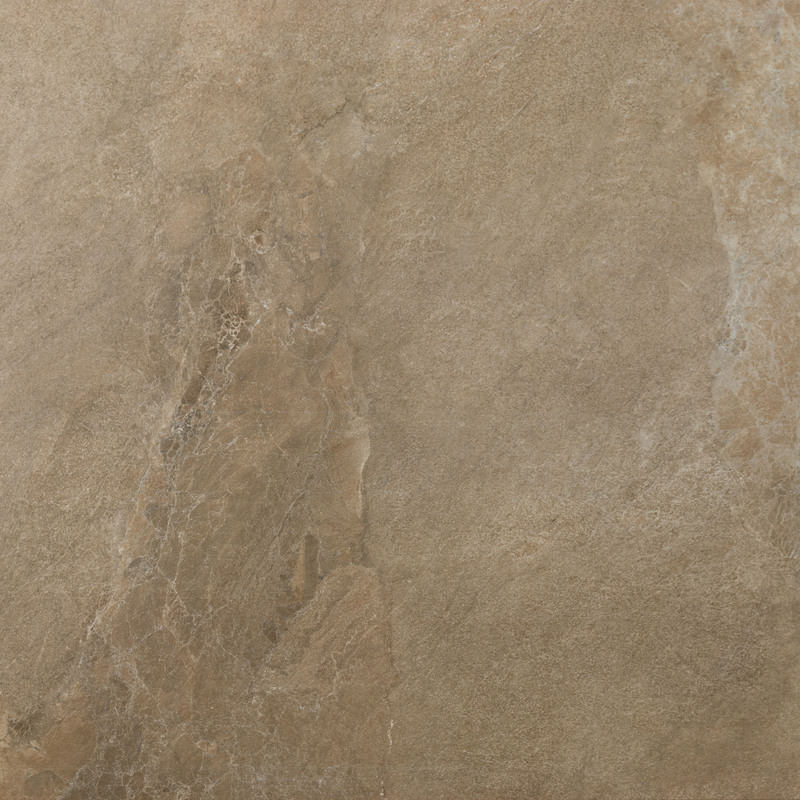 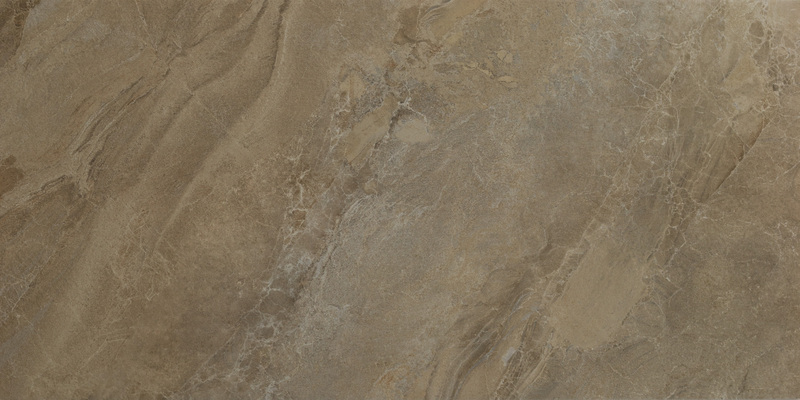 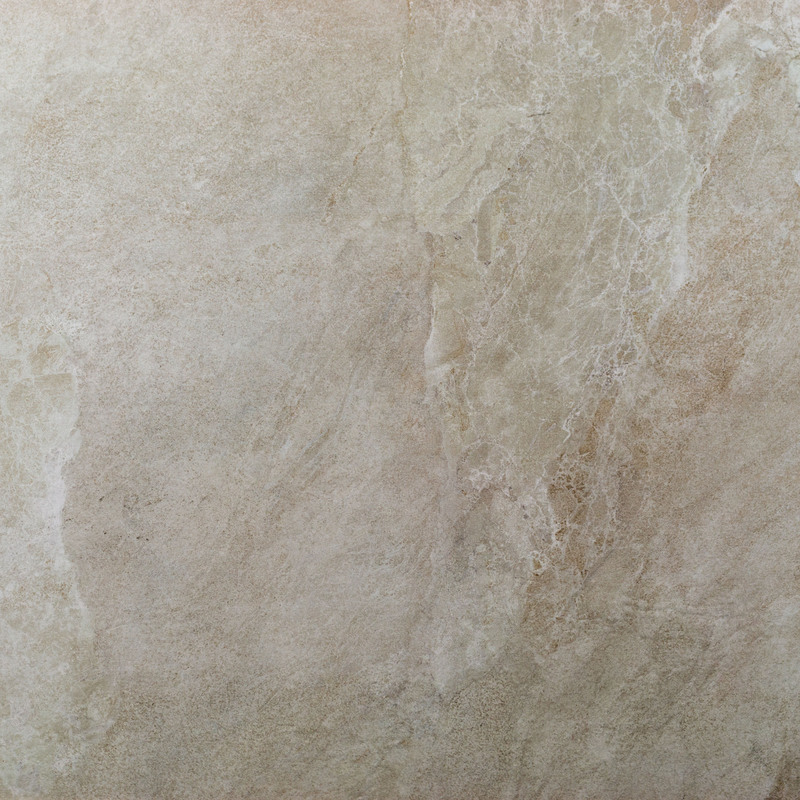 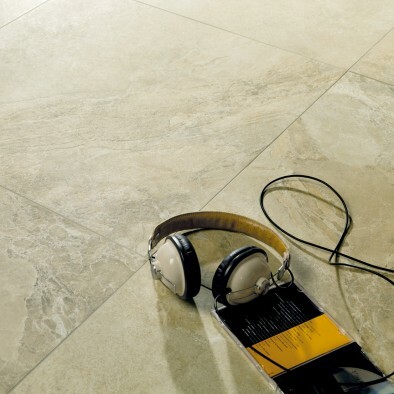 Distinctively elegant, Amelia projects the real beauty and variance of natural stone in maintenance free glazed porcelain. 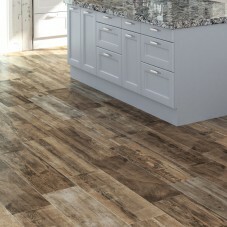 Neutral, earthy and warm tones create a welcoming, positive statement in any room. 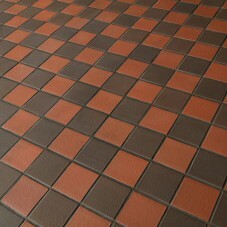 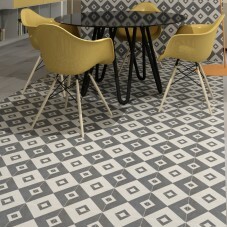 With four colours and two sizes, this hardwearing and virtually maintenance free range is a popular choice.